Last year, I got into comics like it was nobody’s business. 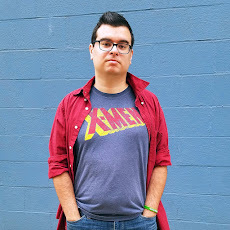 I hit up all my local shops and got invested in some new favorites like Ms. Marvel and Spider-Man (the young, Puerto Rican one. Not the globetrotting billionaire.) However, you can’t read everything. Comics cost money and take up space, and that’s if you’re willing to invest in something you might not even like. So what do you do when you’re low on cash in a small apartment and aren’t sure you’re even going to like a certain comic? 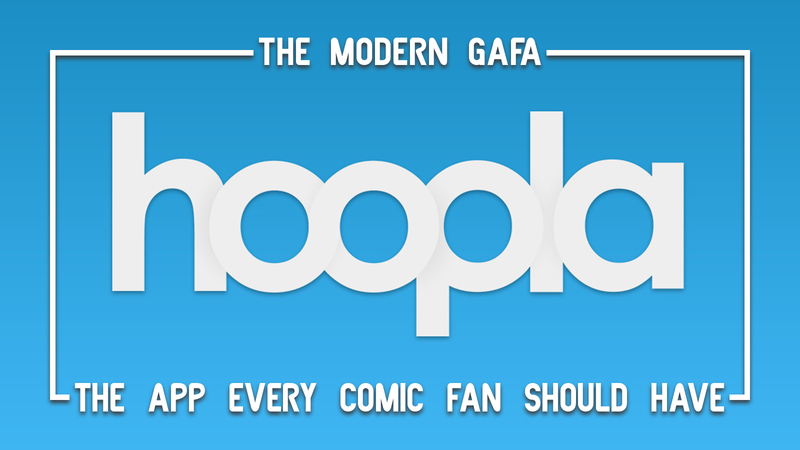 That’s when you turn to Hoopla, the app every comic fan should have. Hoopla is an app for iOS and Android, with a website you can access from a computer, that allows users to borrow digital media. This includes e-books, audiobooks, movies, music, TV shows, and (most importantly,) comic books. And it’s 100% free. What makes hoopla free? When creating an account on Hoopla you have to sync it to your account with your local library. So get yourself down to the library, apply for a free library card, and unlock the endless supply of comics! Okay, it’s not endless exactly. Depending on your library you are limited to how many digital items you can borrow per month. I, for example, can borrow ten titles per month. Some libraries may have a lower limit. It is worth noting that, unfortunately, not every library is partnered with Hoopla. I haven't dug to deep into Hoopla's collection of videos, ebooks, or audiobooks, but their comics selection is top notch. Comics are pretty much the only thing I use Hoopla for so far because their comic selection is magnificent. Hoopla currently streams comics from the most major publishers, including Marvel, DC, Image Comics, Dark Horse, BOOM! Studios, IDW, and more. This covers most bases, but sadly they don’t offer much in the realm of manga. 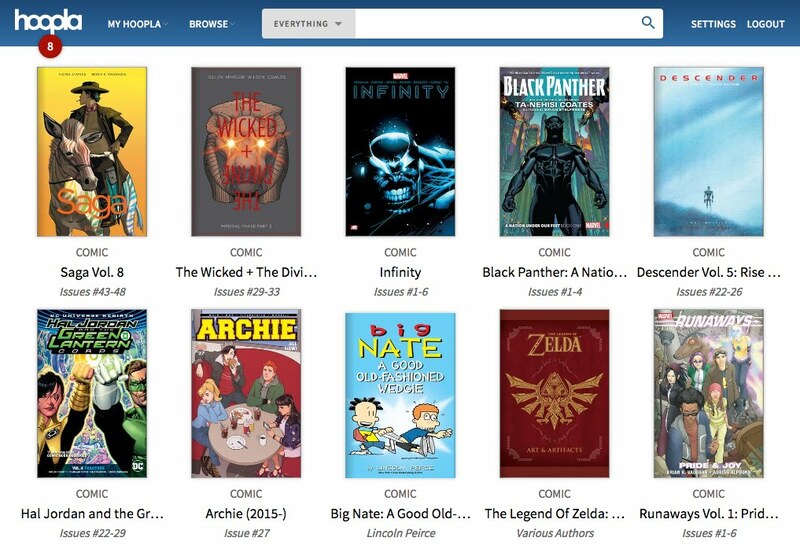 Another trick worth knowing: Comics borrowed on Hoopla are available for twenty-one days and do not expire at the end of the month. So if you wait until the end of the month to borrow, you double the numberof books you can read in one 21-day period. This was nifty for my day-long bus trips to and from New York Comic Con in October, where I had 17 books after reading just 3 that previous September. If you’re curious about a new character or always wanted to pick up a certain series but couldn’t justify paying for it, Hoopla is where it’s at. Through Hoopla, I’ve read dozens of comics without having to spend any money or make room on my tiny shelf. I’ve discovered new obsessions like Lumberjanes and Damian Wayne and have been able to catch up on old series I never see in stores. If you’re a comic fan, you owe it to yourself to start using Hoopla today.